clear and giving a sense of beauty and elegance, catching your eyes. 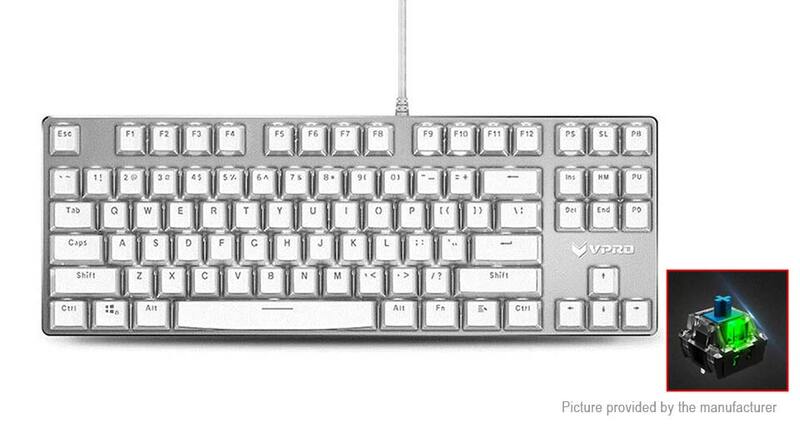 87 key layout, only 688g, convenient to take it out. With aluminium alloy panel, and using CNC edge trimming technology, neat, stable and durable.